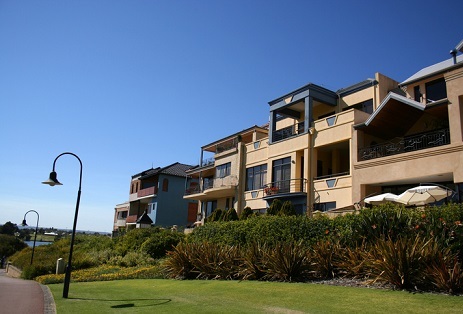 Apartment approvals rose by 42.2% in January from the previous month after diving by nearly 40% in December by seasonally adjusted terms, latest data from the Australian Bureau of Statistics shows. It was the strongest monthly increase in the sector in more than four years. The trend estimate for apartment approvals rose 0.4% in January after falling for two months. On the other hand, house approvals declined by 1.1% in January, after seeing an increase of 1.3% the previous month. Meanwhile, the total number of dwellings approved for the month increased 17.1% in seasonally adjusted terms, after falling by 20% the previous month. In trend terms, the total number went up by 0.1% after three months of decline. There were a total of 18,881 dwelling units approved in January. In trend terms, dwelling approvals increased the most in Victoria with 2.6%, followed by Tasmania with 2.0%, Queensland with 1.1%, and Western Australia with 0.5%. Approvals went down 32.6% in the Australian Capital Territory, 9.3% in the Northern Territory, 3.2% in South Australia, and 2.3% in NSW. The value of residential building increased 18.3%, while that of non-residential building dropped 20.7% by seasonally adjusted terms. In trend terms, the value of residential building inched up by 0.5% and has now increased for 13 months, while non-residential building’s value fell for the five month with a 4.7% in January.